What Makes Us Stand Out from Other Factoring Companies? For over 38 years, American Receivable has been owned and managed by the same factoring professionals who are dedicated to each client and their specific needs. Over the years, our commitment to providing our clients with responsive customer service and the most competitive rates in the industry has made us the go-to source for factoring in Texas and throughout the nation. 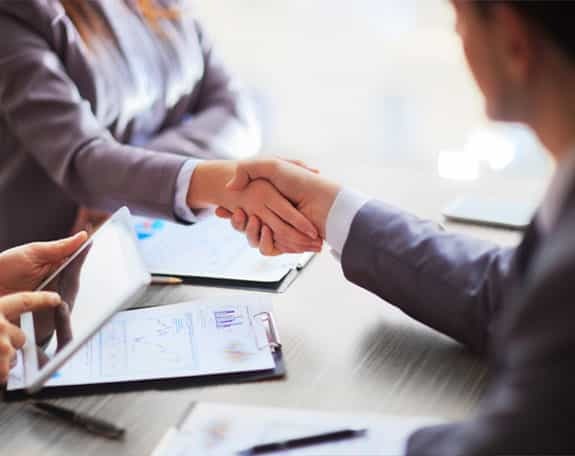 American Receivable is a traditional factoring company we base our decisions on the strength of the client’s customers, the product or service and not on the client’s credit history or bottom line. American Receivable promotes the growth of each of its clients by never placing minimums or maximum amounts on financed receivables. Our goal is to help the client achieve maximum growth over a period of time so they can return to their bank for traditional financing. Click here to get a quick quote and see for yourself all the reasons American Receivable stands out from the competition. American Receivable will work with clients in reorganization as well as those with poor credit. Because small businesses have limited resources available and often lack the time to focus on unproductive issues such as cash management, American Receivable works hand in hand with their clients to ease the operational stress, helping speed their return to profitability and transition to traditional bank financing. For 38 years, American Receivable has worked closely with banks and their existing customers who do not meet the traditional lending criteria. Through these relationships American Receivable is able to assist these customers with their cash flow needs, be it for short or long term. At the end of the factoring relationship, referral customers return to the bank and are able to obtain traditional financing.